No yoga experience is needed to begin yoga therapy. You can make a booking for a single session but most new clients take advantage of our starting package. This includes two sessions to be used within 6 weeks at our private yoga therapy room in the Fremantle area. If that all sounds good then simply get in touch to book your first consult. Generally appointments are available on most weekdays during term time (view term dates) between 12 & 3pm and also in the mornings on Tuesdays & Fridays after 9.30am. 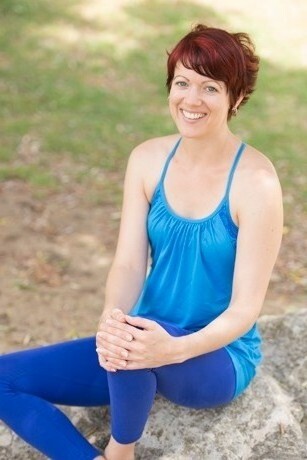 The best way to arrange a time is to email info@charleyoga.com.au or call on 6219 5176. Please leave a message if we don’t pick up as we are often simply on another call! Once you have booked in, you will need to fill in a form prior to your first session. This will allow us to get an idea of your goals and focus for the sessions and will take around 10 minutes to complete. I look forward to helping you work towards some of your goals!